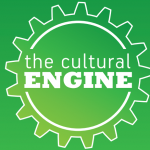 The Cultural Engine and Essex County Council are working together to provide a programme of support for arts and heritage organisations (including museums) operating across Essex (excluding Southend and Thurrock). A reduction in local and national government spending on cultural development has had a big impact on many cultural organisations’ ability to invest in the development of ideas, new programmes, funding strategies, research and in developing local, regional and national partnerships. There is a greater emphasis than ever on making cultural activity relevant to the wider economy, and this is a challenge. 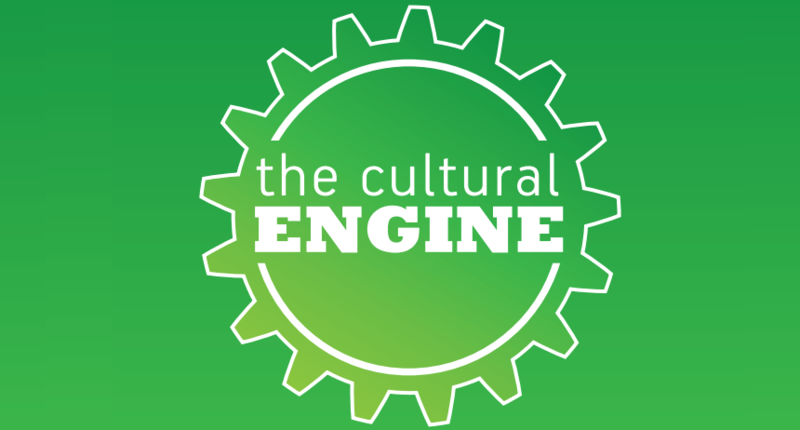 Essex County Council and The Cultural Engine are therefore collaborating to provide some added capacity for organisations. The programme offers free and flexible support where it will make the greatest difference and aims to up-skill organisations in areas where it is needed most. Full details are available to view here.